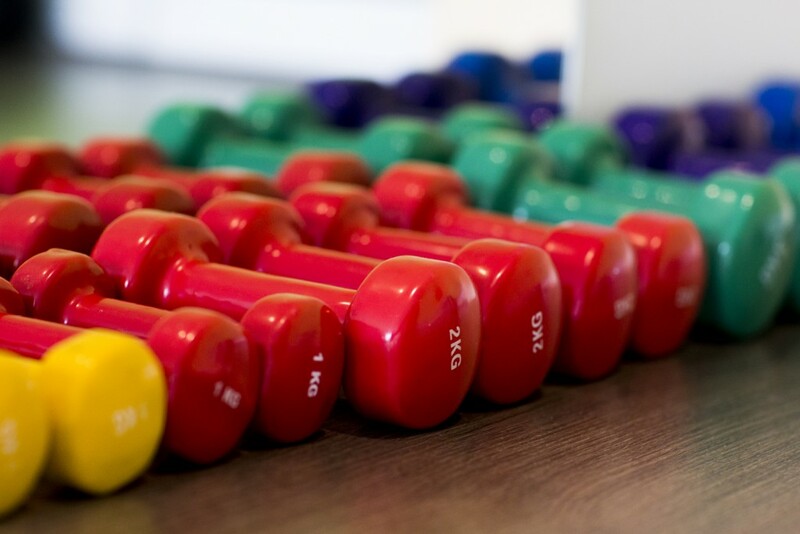 We offer small group exercise classes (max 3 clients) to our clients as progression from injury/pain. 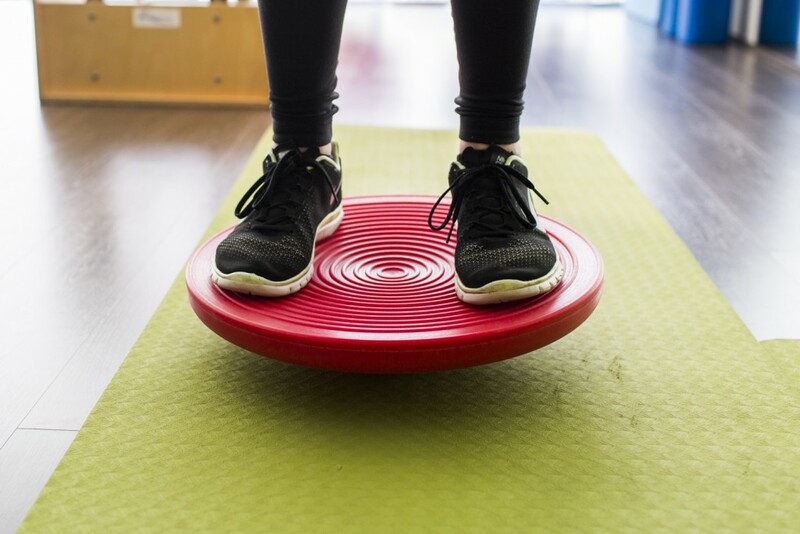 These classes, taught by physios use a range of exercises and equipment including balance, core strengthening and stretching, free weights, BOSU and theraband. Together with your physio we devise a program to reach your goals and have you returning to your pre injury activity. 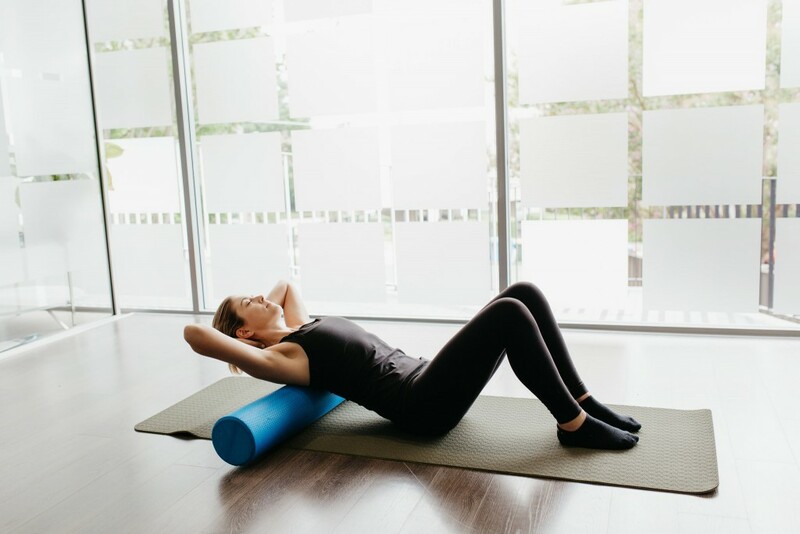 Prior to joining a class clients need to attend a 1 hour private appointment to get a thorough understanding of your previous injuries, assess your current abilities, lifestyle and goals. This helps us tailor exercises in your class ensuring you get the safest and best results. These classes are an hour long and you may be able to claim with your Private Health Fund.